Simplify now. Start a 30-day free trial. 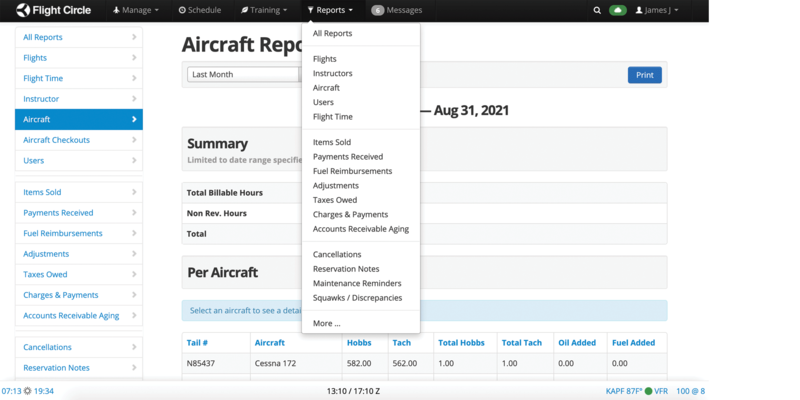 The easiest online solution to manage your Flight School or Flying Club. 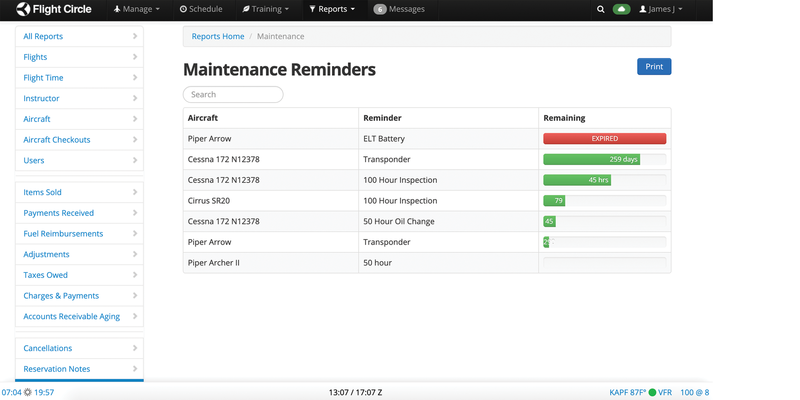 141 Training Module - Coming Soon!